MONDAY: 6:30 PM at The Running Center — Coach Don is the speaker! 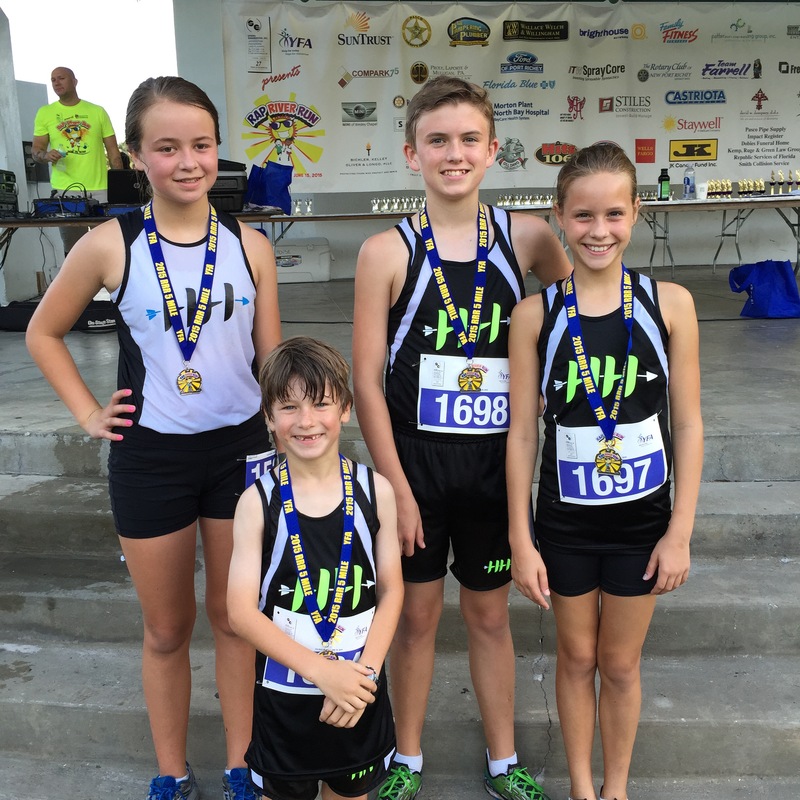 SATURDAY: Lutz Independence Day 5K Race — sign up soon! This week’s schedule is below. As a reminder, the directions to all locations can be found by clicking on the “Locations” tab. And remember to sign up for the Lutz 4th of July race on the following Saturday! This week’s schedule is below. As a reminder, the directions to all locations can be found by clicking on the “Locations” tab. Coach Don is out of town this weekend, but wishes all the dads a Happy Father’s Day! Plenty of Harriers hardware at today’s Rap River 5 Mile/5K race! This week’s schedule is below. As a reminder, the directions to all locations can be found by clicking on the “Locations” tab. Hope to see you out there soon. And bring a friend!